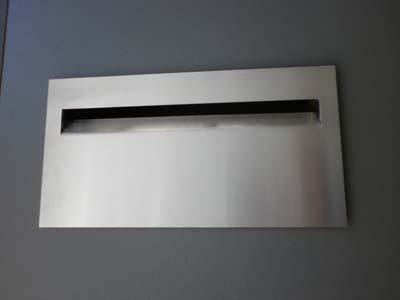 Letterbox Plate Letterboc Plate  - $215.00 : Letter Box King, Best value letter boxes and lettering! 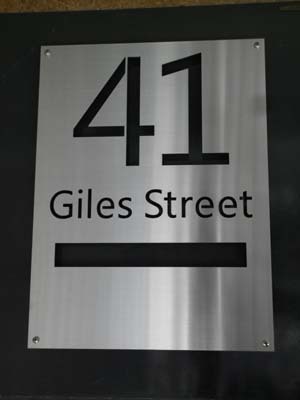 Letterbox Plate laser-cut from 2mm 316 marine grade brushed stainless steel . 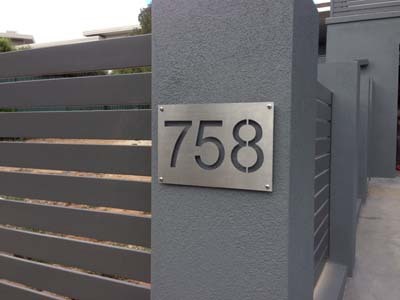 These plates can be installed over an existing letterbox or it can be a new installation. Size is 300mm x 400mm, we can drill 4 fixing holes, please nominate when purchasing. 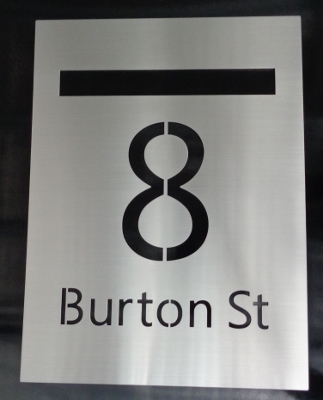 We supply a black backing sheet which can be installed behind the text. 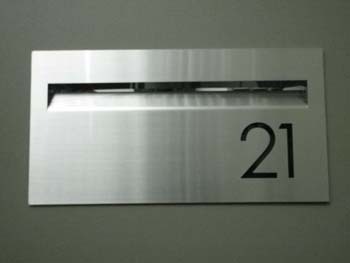 Our 300mm x 230mm lockable door will fit this face-plate.